Our huge selection of wooden dollhouses, dollhouse kits and miniatures offer different price ranges and styles which are designed for both children and adult collectors. 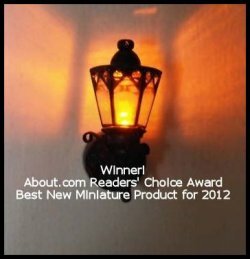 With over 35+ years experience, we can help you choose the right Dollhouse and Miniature Accessories. We are open 7 days a week to help you both online and in our actual store. 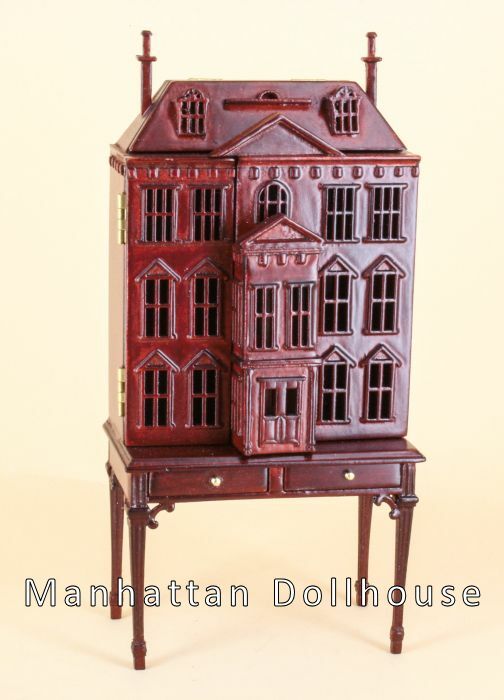 Many of our dollhouses are made in the USA, including Free Shipping and Handling within the 48 Continental States. 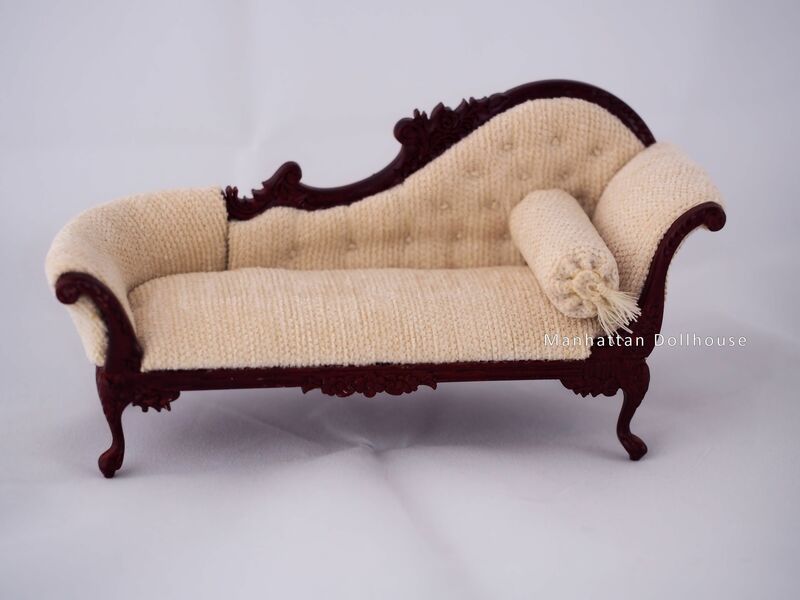 We are a true Dollhouse and Miniature Store offering help as you build your dollhouse, or we can custom build your dream dollhouse, your home in miniature, a fantasy house, a favorite building, office, or a special room-all in 1/12 scale. Call us today and we will be delighted to discuss all the steps and possibilities we can offer. We offer personalized service-if you are happy, we are happy. We are a Certified Bespaq Furniture Dealer-featuring new items as soon as they are available. Be part of a New York Tradition!